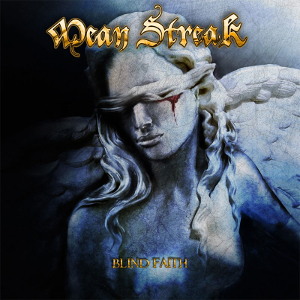 Swedish Heavy Metal band MEAN STREAK released their fourth album “Blind Faith” through Roar! Rock Of Angels Records in Europe on June 2nd including vinyl format and through Marquee/Avalon in Japan on May 31st with a bonus track. It will be also released through HighVolMusic in the USA on June 16th. 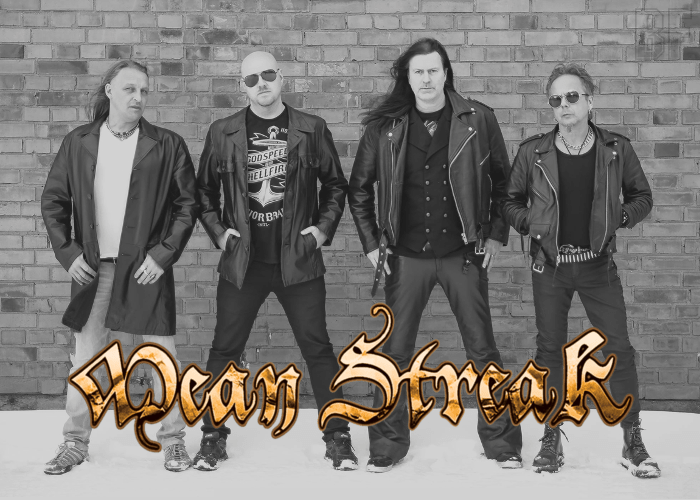 The band was formed in 2008 by Peter Andersson and the general idea was (and still is) to write classic metal straight from the heart. As a result, they have four albums until now. The new release following the 2003 album “Trial By Fire” was produced by Peter Andersson and world famous producer Max Norman (Ozzy Osbourne, Armored Saint, Megadeth, Y&T), Max Norman handled the mixing as well. Mastered by Thomas “Plec” Johansson (Soilwork, Onslaught, Armageddon, Degradead, Dynazty).